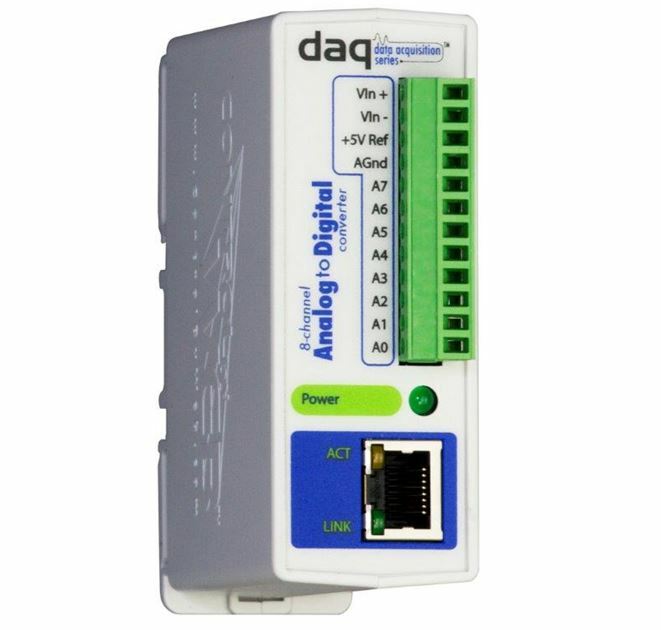 The Analog Module provides an accurate way to remotely monitor analog signals over an IP network. 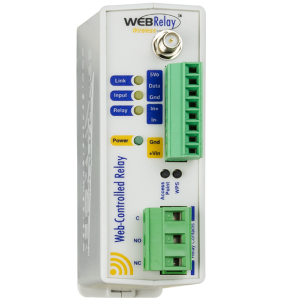 Using analog sensors (not provided), many real-world values such as position, water level, flow, voltage, current, etc., can be measured and viewed over an IP network using a web browser. 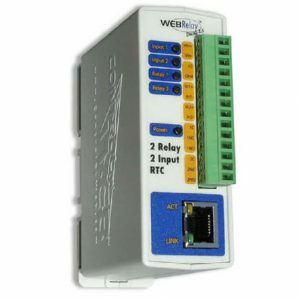 Up to eight analog signals can be connected to the module. 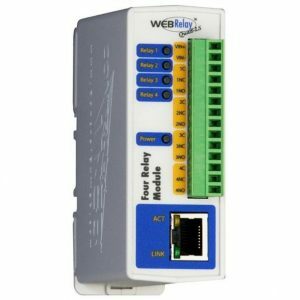 The Analog Module has a built-in web server which allows the inputs to be monitored with a web browser, XML formatted text, or Modbus/TCP. 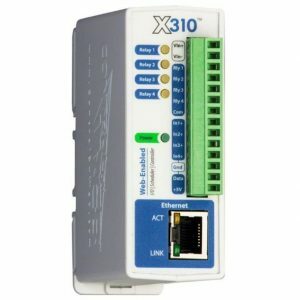 The Analog Module is fully configured in minutes using a web browser. No additional software is needed.